Your Chatbots at Hybrid.Chat can now connect to any SQL Database or Google Spreadsheet and perform Read / Write commands, making them much more powerful and interact with your other IT systems easily. 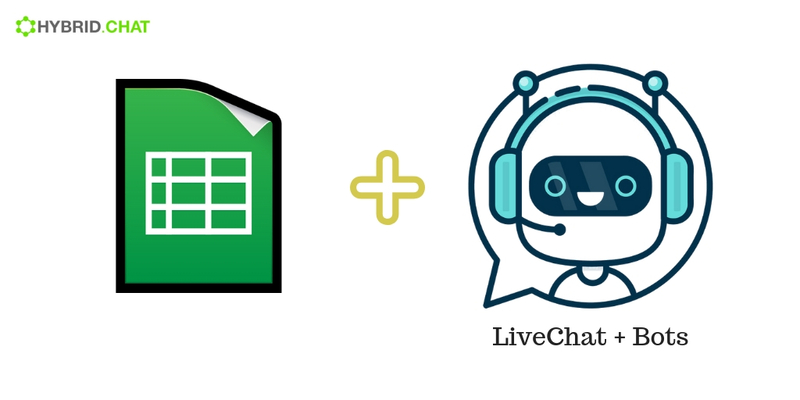 Connect your spreadsheet with Google Analytics Plugin and get your chatbot to relay weekly, monthly traffic numbers based upon calculations that you can only do in your Google Spreadsheets and not in Google Analytics. Here is a guide by Moz on how to use this underutilized plugin to sharpen up your Digital Marketing efforts. Read more about loading data from spreadsheet using LoadData query in the documentation. 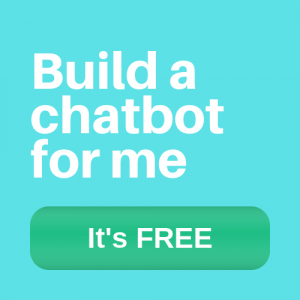 As always, we would be more than happy to create a chatbot for you like the one above. Just connect with us.